I was introduced to this new app called Li.st which also conveniently happens to be their URL. It's for creating and sharing list of things. Anything you want - text, pictures, URLs, etc. I wasn't sure what use I would I would have for it, but it turns out I do have a few and I really like it. So, here are a few of the first ones I made, and I'm working on a few others. My WLAN Pro EDC "Every Day Carry"
Go To Sleep, Go To Sleep, Go To Sleep Little iPhone by @Ben_SniffWiFi. Apple's overly-aggressive power saving sometimes affects Wi-Fi. It’s Not Just a Number, It’s the Journey…. @GCateWiFi shares his journey to CWNE. [VIDEO] Mobile device roaming behaviors & client troubleshooting by @WirelesssGuru. George Stefanick once again showing why he's the Guru. Use Wireless Diagnostics to help you resolve Wi-Fi issues on your Mac One more reason why I love Macs. 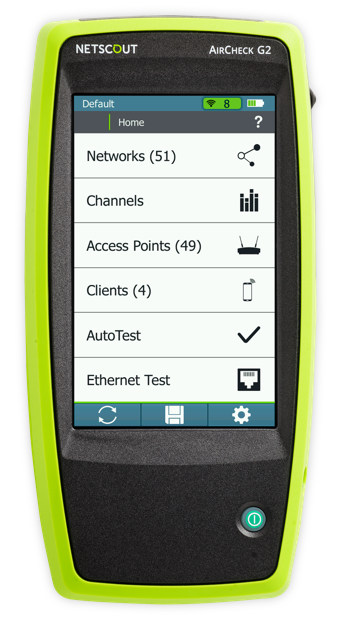 Great overview of it's built-in Wireless diagnostics tools. Proving "It's not the Wi-Fi network" by @‪JustDoWiFi‬ Sometime (Most times) it's the CLIENT. Airport Experiment Shows That People Recklessly Connect to Any Open WiFi Hotspot I always use a VPN on public networks. Controlling vehicle features of Nissan LEAFs across the globe via vulnerable APIs When are these people going to start talking to experts? !